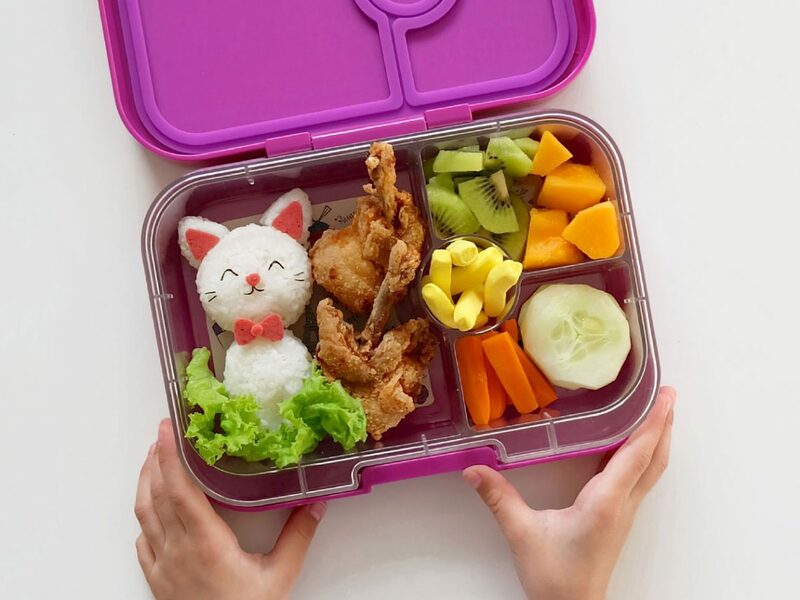 I have always been a fan of packing school meals, bento-style. Having a picky toddler, it was the only way I could get my little girl to try out different food when she started preschool. For the past two years, she used the same Sistema Small Split To Go lunchbox (I know, how boring, right? ), so when we were preparing to buy back-to-school supplies for her first year in grade school, I knew it was time for a lunchbox change.